HomeGuest BlogWhy are Integrated Reports not referring to the Sustainable Development Goals? 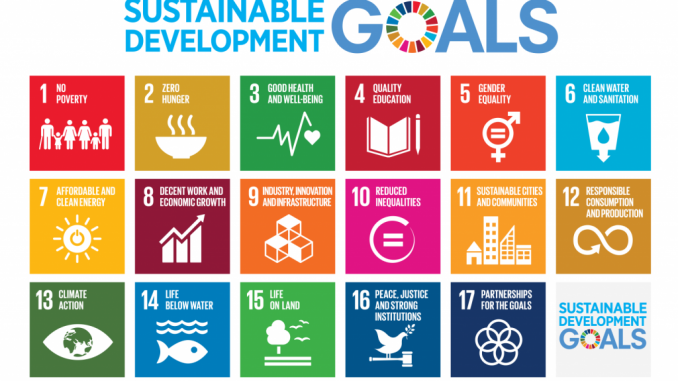 In 2015 the United Nations General Assembly adopted the Sustainable Developments Goals (SDGs) with targets to achieve by 2030. We all know how important these goals are to the future of humanity. It is incumbent on all countries and all of us to play a role in achieving the various targets. Business has an integral role to play in the process. What puzzles me is the lack of discussion about the SDGs in many South African integrated reports. Is it because the SDGs are not considered important or material? What could be more material to social and economic development, particularly in the medium- to long-term? It is not that companies are not addressing many of the areas and building elements into their strategies. It is simply that they are not referencing their activities to the SDGs. Do companies see the SDGs as government responsibility or is it that government doesn’t reach out to companies on these issues? Of course, many companies do report on the SDGs in their sustainability reports and some, especially banks, do so in their integrated reports. My point is that these issues are so important to the longer term that I would have expected more references to them in integrated reports. I serve on a panel of judges for an integrated reporting award in Sri Lanka. Every report I have seen in Sri Lanka emphasises the role the company is playing to assist the country achieve its goals. Apart from the importance of the areas covered in the SDGs, I would have thought companies would wish to tell their stakeholders what they are doing to assist the country. Maybe stakeholders are not interested or is it that we are only concerned with the short-term? 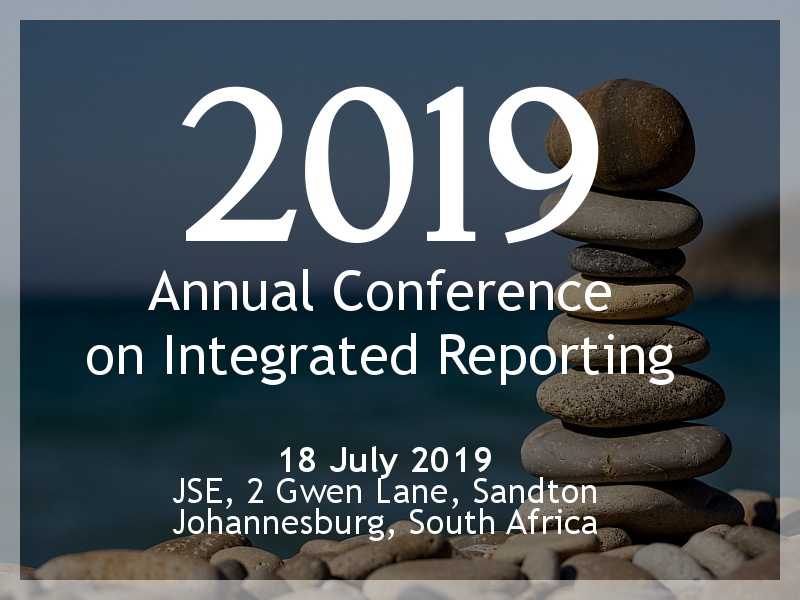 Recently the South African Institute of Chartered Accountants (SAICA) issued a report on what it and its members were doing to assist in the achievement of the goals. This is the first year that the report has been compiled and I believe it will become an annual report. Hopefully we will see companies picking up on this and referencing their strategies to the SDGs.